Rocket City Martial Arts recognizes the growing physical, intellectual, and social competence of the increasingly independent school-age child. 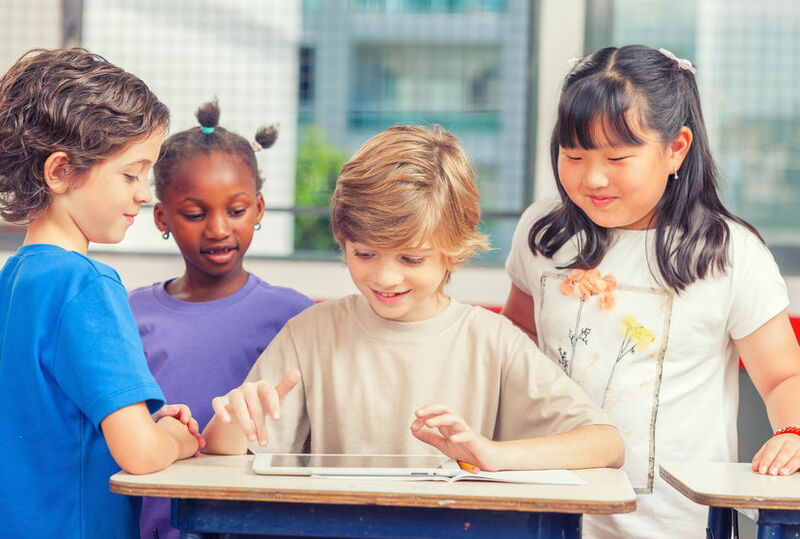 Eager to achieve socially and academically while expanding their knowledge of the world, 6-to12-year olds seek new challenges, close friendships, and increasing responsibilities. 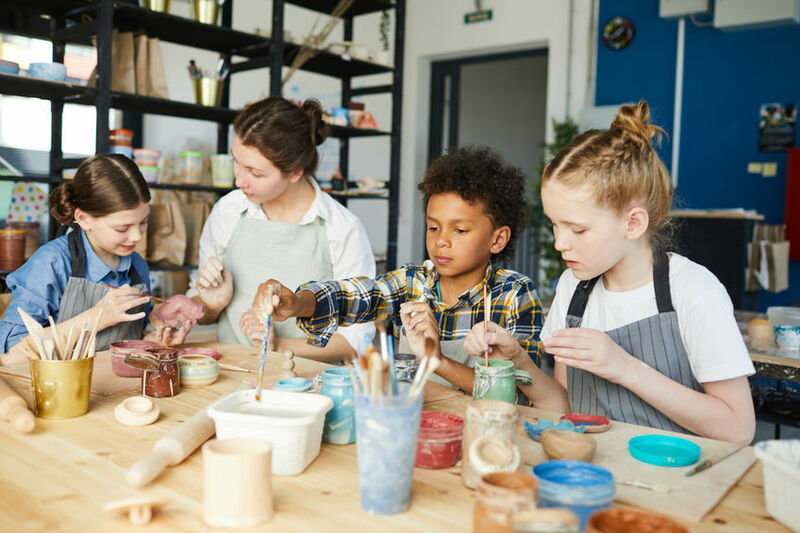 Our after school care program offers enriching learning opportunities in a fun environment for maturing school-age children. 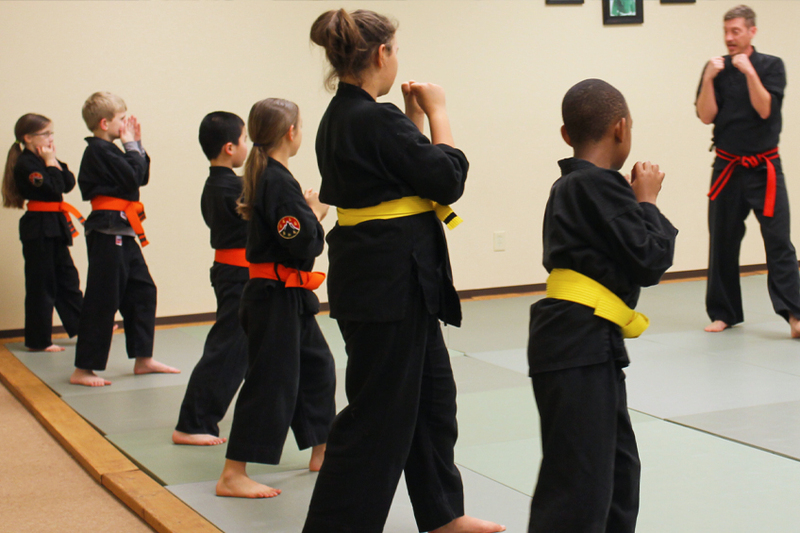 This includes involvement in unlimited martial arts classes that teach focus, discipline, and leadership development. To register for a free school tour and meet our teachers, click the button below. Rocket City Martial Arts is a martial arts studio located in Madison, Alabama. We practice a comprehensive Japanese martial art that, while strongly rooted in Aikido, also borrows techniques from Karate, Judo, and Kenjutsu. © 2017 RocketCityMartialArts. All Rights Reserved.